Nov. 4, 2018. Gibsons and Elphinstone, B.C. Visits to possible sites, beach walk and snack, and/or meeting. Choose to attend 1, 2 or all 3 events! Come & join us for conversation, time in nature. Start turning possibilities into reality. Find out more about our group and how you fit with cohousing. Site Visits: start at 2:00 p.m.
Beach walk and snack: starts at 3:30 p.m. 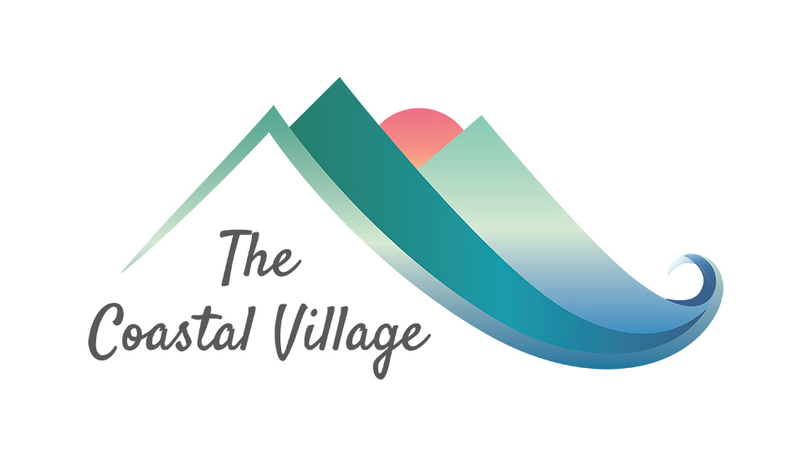 If you plan to come to one event, 2 events, or all 3, contact us at info@thecoastalvillage.ca.